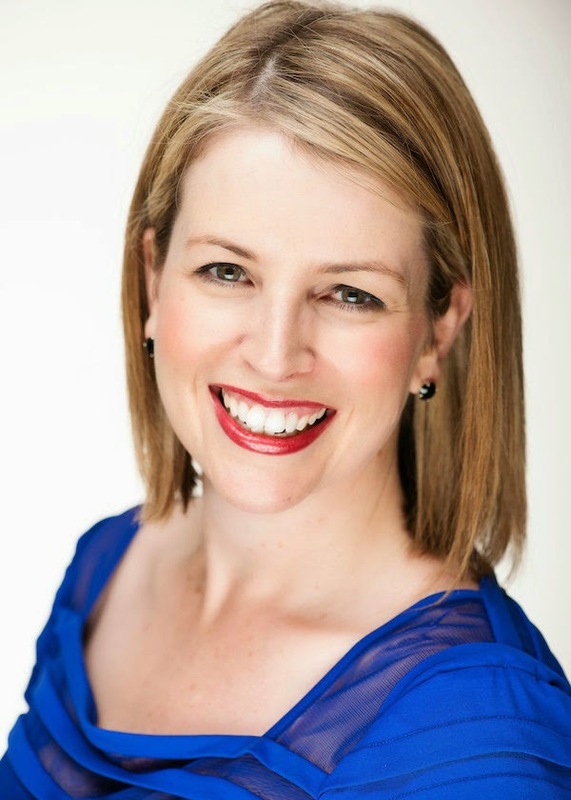 On a recent Called to Coach: Australia Edition we spoke with Gallup-Certified Strengths Coach Belinda Brosnan. After about 20 years in the property development industry, Belinda realized it was time to make a change in her career. She wanted to do something where she could help different organizations become better places to work. So she started HR Junction to help people use their strengths to gain more confidence in the workplace. When developing successful leadership teams, Belinda uses the Clifton StrengthsFinder to help them understand how each member complements one another. She said that introducing strengths gives teams a different language with which they can collaborate. For example, instead of dividing up the work or tasks by which department an individual works in, they look at each other’s strengths to figure out the best ways to leverage everyone’s talents most effectively. For those interested in attending one of Gallup’s strengths coaching courses, Belinda says it’s incredibly beneficial to have a basic understanding of strengths and how to coach others prior to taking a coaching course. She says that having a base knowledge about strengths coaching further enhances the already powerful impact that the courses have on those who attend. To hear more about Belinda and her coaching experiences and expertise, watch the video above. Belinda is a Gallup-Certified Strengths Coach and Managing Director of her own business, HR Junction. Her primary focus is on coaching teams and individuals in the areas of leadership, management, personal brand and inclusion. Belinda’s top five strengths: Futuristic | Individualization | Self-Assurance | Arranger | Responsibility.